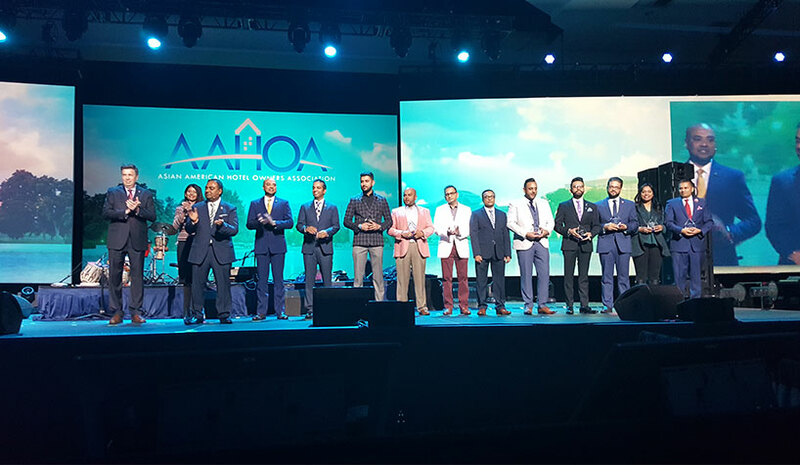 AAHOA Recognized several of its members at its 2018 convention. NATIONAL HARBOR, MD—In addition to offering the latest information and products for attendees, the Asian American Hotel Owners Association (AAHOA) honored a number of its members at the 2018 edition of its convention. Sunil “Sunny” Tolani, CEO, Prince Organization, a hospitality, real estate development and lifestyle company, was recognized for his humanitarian work following Hurricane Harvey. At the end of August 2017, the Texas Gulf Coast was devastated by one of the worst storms to ever hit the area. While many of the victims of these events had to evacuate their homes due to subsequent flooding and were waiting for humanitarian aid, Tolani immediately jumped into action to help house the displaced and offer comfort to those who needed it. He set up donation bins for personal toiletries and hygienic items in his hotels in Dallas, Austin and Louisiana. Tolani also opened his properties in Nacogdoches—and other cities in Texas within driving distance from Houston—to displaced victims following the storm with complimentary rooms and hot food. Houston’s Hotel Bella was recognized as the IAHA Independent Hotel of the Year. The award honors the hotel for setting a high standard of excellence in quality, service and guest satisfaction, according to AAHOA. 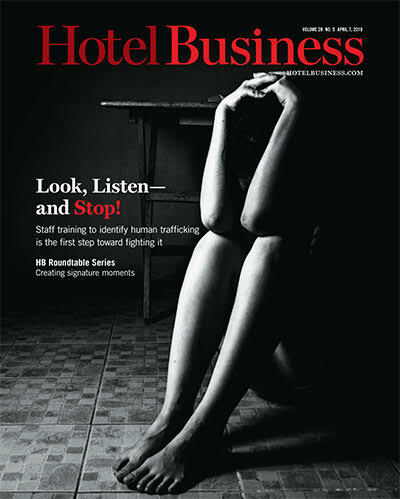 It is awarded to a specific hotel for excellence rather than an independent hotelier in general.